Huntersville Mayor Jill Swain has offered her insight on the strategic regional partnership of the three North Mecklenburg towns and the positive tangible benefits that partnership has created. Mayor Swain highlighted the efforts of our elected leadership and applauded the vision and cooperation of current and past Town Boards. I agree with these comments. It’s just another example of how the three Towns of North Mecklenburg can and should work together for the greater good of the entire community. However, recognizing only the municipal leaders or citing the regional amenities available as resources in our economic development strategy is much like praising the Super Bowl performance of an NFL team, complimenting the outstanding efforts of the offense without commending the critical play of the defense or special teams. Success is rarely an orphan. In early 2000, the Lake Norman Chamber of Commerce created a focus group to examine what we as business leaders could do to create primary jobs and market our area to larger corporations. In 2002, the Lake Norman Chamber commissioned — and paid for — a study by the economic development consulting firm of Leak-Goforth Co. that made specific recommendations as to land planning and zoning. Leak-Goforth also recommended “that the Towns of Cornelius, Davidson, Huntersville, and the Lake Norman Chamber jointly establish a non-profit Economic Development Corp. to act on their behalf in promoting, facilitating and coordinating economic development activities.” It was the business community who pulled together the multiple pieces and lobbied our local elected leadership to exercise a leap of faith and enter into a public-private partnership. That partnership resulted in the Lake Norman Regional EDC. My point is too often the existing businesses are overlooked for the vital role we play in our communities. Locally owned and operated businesses have a long-term commitment to the community and have a vested interest in our quality of life. Equally important, existing businesses are major contributors to the community’s economy and tax base. Our local businesses employ the greatest numbers as they grow and expand, generating 80 percent of the community’s new jobs. In economic development efforts, existing successful business owners are tremendous resources. Simply put, when our existing businesses thrive, so do our towns and this region. Mayor Swain pointed out the benefits we have as a business community and as citizens in our geographical proximity to Charlotte. The Queen City’s position as a strong financial center, moderate weather, a strong business climate, the International Airport, and the arts and cultural resources are all tremendous assets in our economic development efforts. 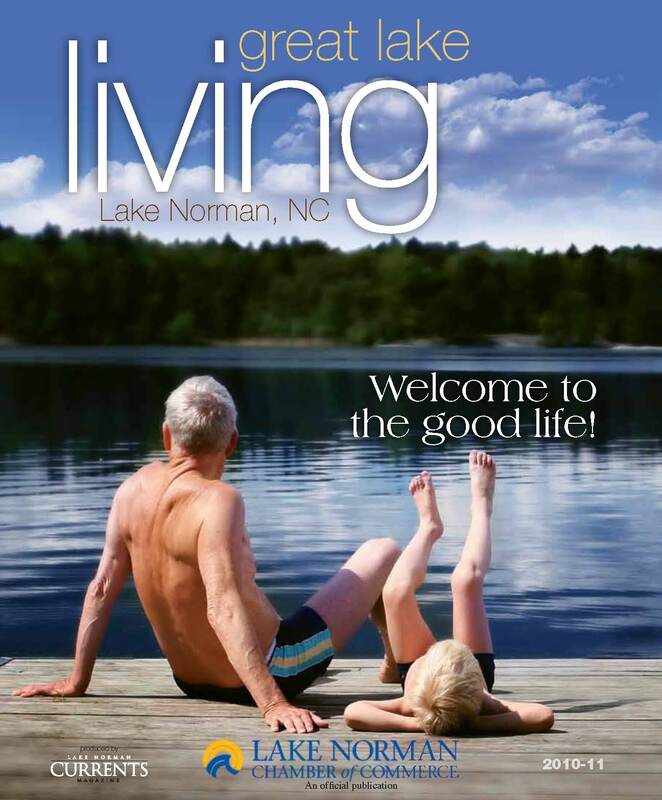 And then we have Lake Norman, a unique amenity that offers the lake living lifestyle and the recreational amenities that Lake Norman affords. Business owners will often move their businesses where they themselves truly want to live. It is an amazing package that few regions of the country can compete against. Our economic development strategy will be successful not just because of the vision and cooperation between towns, but because our existing business community supports each other and takes a vested interest in our towns and this region. Think about the last ad or brochure you saw promoting the latest community event, invariably is the listing of local businesses that make the event possible. The contributions of our local civic clubs and churches are as integral to our development strategy as the 126-acre business park. I am thankful for the commitment of our elected officials, from the town commissioner who takes the heat for controversial zoning decisions to the thankless job of our school board members as well as the committee members who give their time and talents on strategic plans, the Habitat volunteer building a new home for a young family, the volunteers at the Angels and Sparrows Soup Kitchen and the Scouts who work on local community projects. Shakespeare said, “All the world’s a stage, and all the men and women merely players.” The Lake Norman region is our stage. Our lives are played out in the classrooms, boardrooms, offices, and retail stores across the face of our community. Our residents, workers and visitors are not merely players, but the energy and catalyst for our growth. We are a cast of many players. Each playing a major part, in the role of a life time. 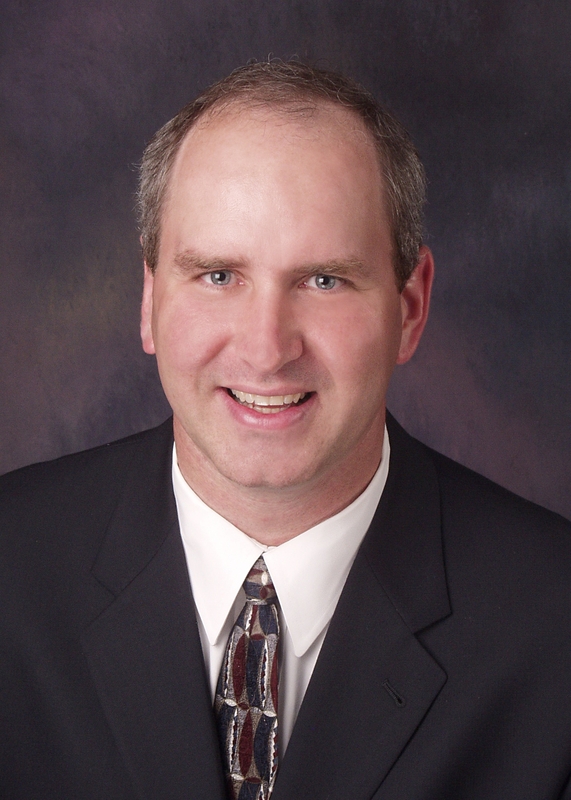 John Hettwer is president of Payroll Plus Inc. in Cornelius. 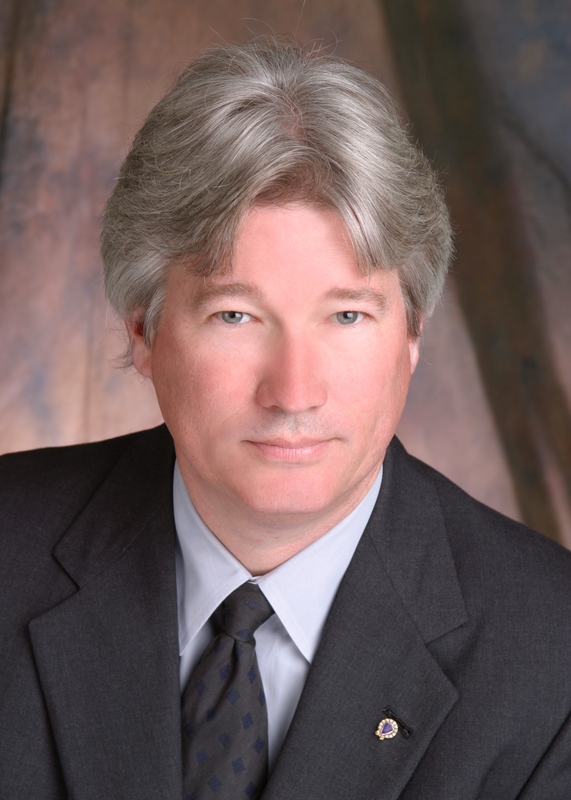 He was the Chairman of the Board of Directors of the Lake Norman Chamber of Commerce in 2009. Our Chamber of Commerce has created a diversity program whose mission it is to support the diverse minority business community in the Greater Lake Norman region and create access through education, networking, and advancement opportunities. In short, we realize that we are stronger as a region because of the diverse population that calls Lake Norman home. We are not born bigots with natural discriminatory views. We learn them – we also teach them. 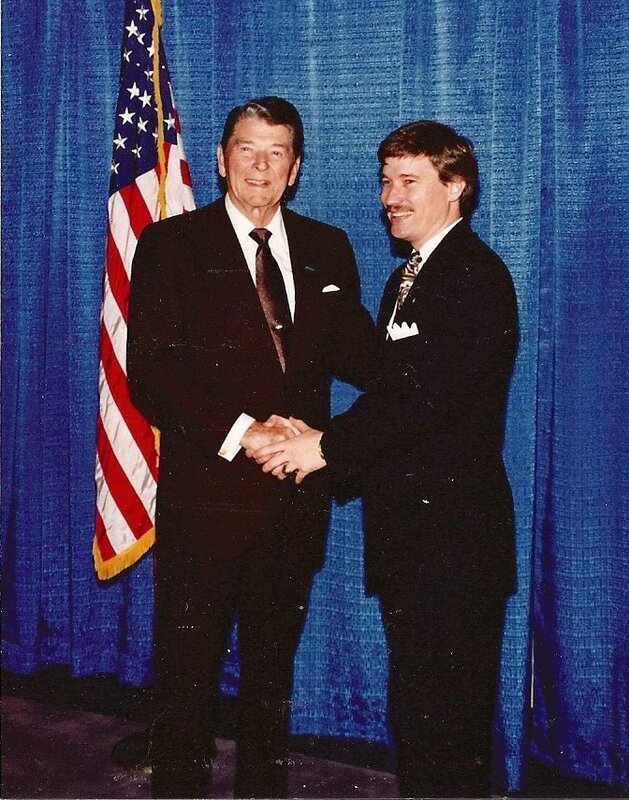 One of the highlights of my life was meeting and having lunch with President Ronald Reagan. Regardless of your political views, most concede Reagan brought about a renewed patriotism and a sense of optimism to our country. Reagan once said, “It is not enough to be equal in the eyes of God. We must be equal in the eyes of each other.” Let us all pray that we begin to live out that principle. Much sooner than later. Hawkins and his group have stated that this legislation is an expensive and unfunded mandate. “It’s going to result in the same services being delivered at a much higher cost.” Hawkins pointed out that the Town of Vellejo, California is a poster child for what can occur when local officials have no control over their own budgets and flexibility to reign in costs. In 2008, Vallejo declared bankruptcy after unions refused to negotiate contracts. Three-quarters of Vallejo’s general fund budget went to public safety worker compensation. A bankruptcy appellate panel from the 9th U.S. Circuit Court of Appeals agreed that the city was insolvent and ordered the changes to the agreements.